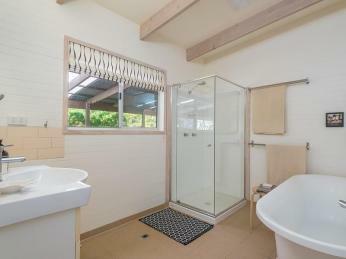 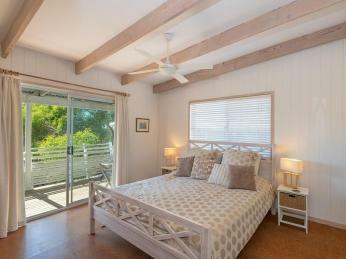 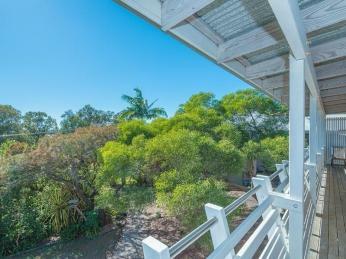 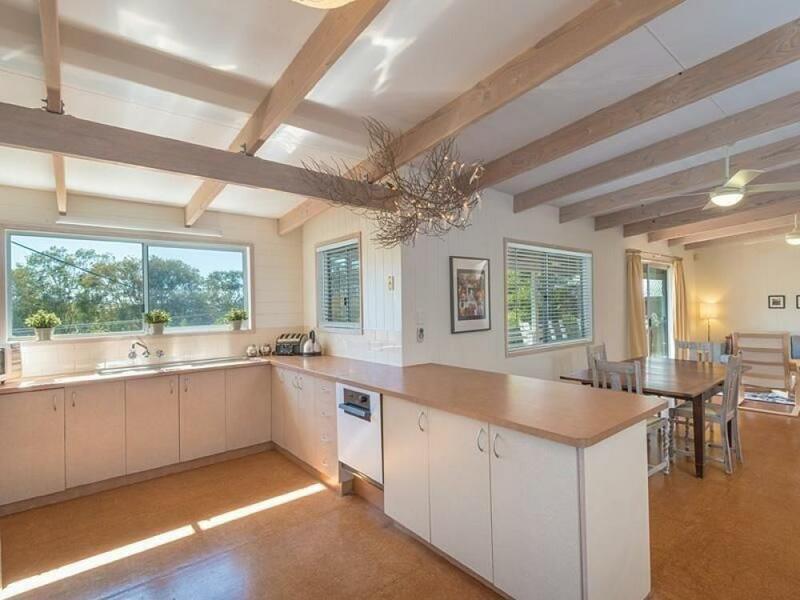 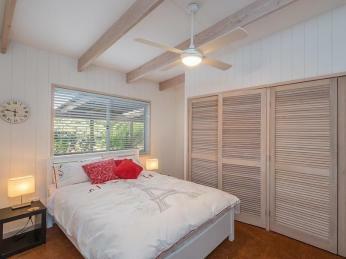 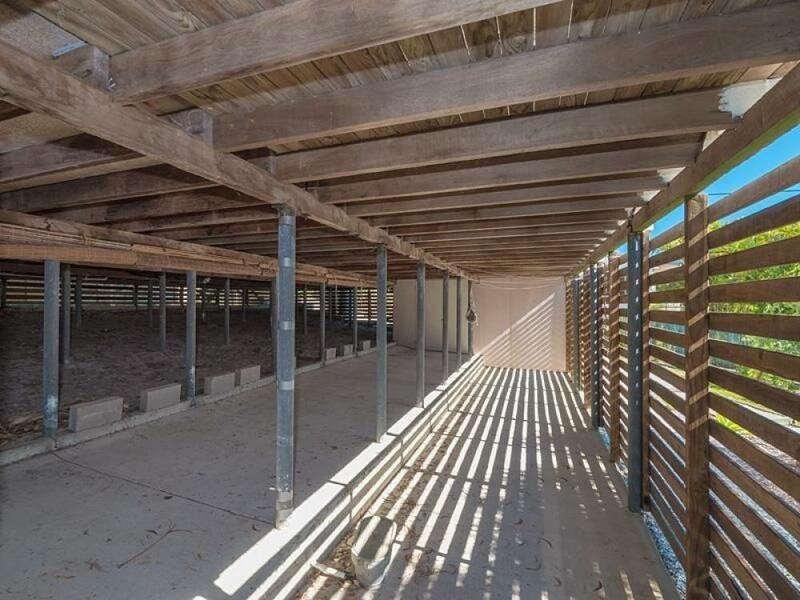 Modern Simplicity A Must See Opportunity In Peregian Beach! 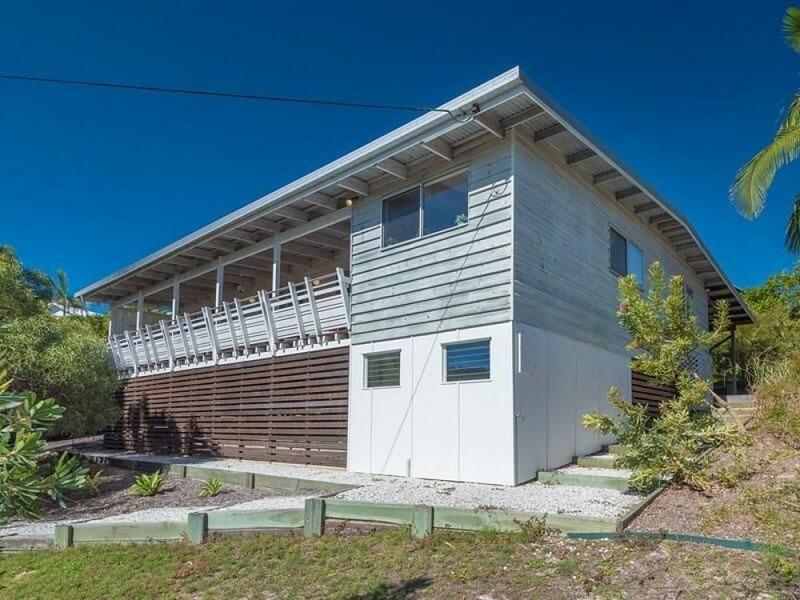 Here's your chance to own that perfect beach house you've been dreaming about. This elegant three-bedroom home presents with a modern simplicity that captures the heart and imagination alike. 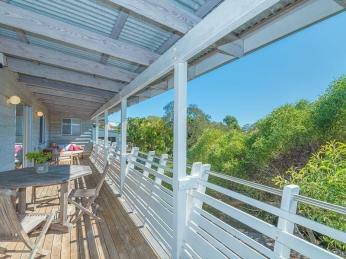 Just 500m from the pristine sands of Peregian Beach this north facing property encompasses what coastal living is all about. 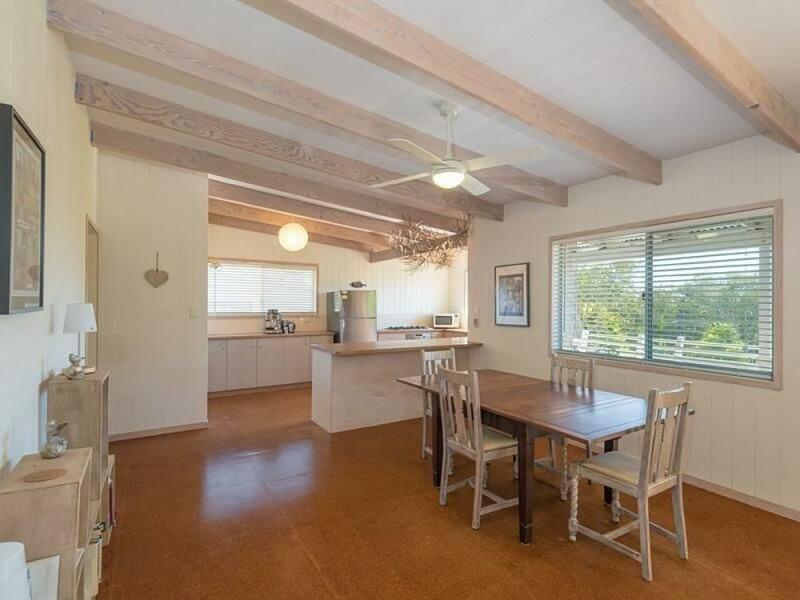 The benefits of an elevated north facing position are obvious the minute you walk in the front door, an abundance of natural light floods the elegant and modern interiors of this stunning family home. Beautiful pitched ceilings with exposed timber beams feature throughout, and the spacious living/dining room opens to your large north-facing balcony which is a perfect space to relax and unwind to the sounds of the waves. 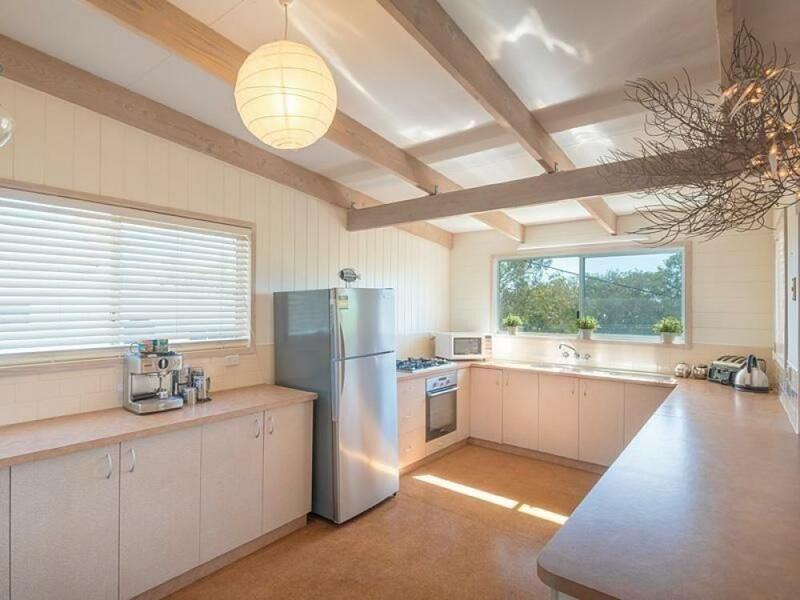 A quality family-sized kitchen will make entertaining a pleasure with gas cooking, walk-in pantry and a dishwasher all available. The large main bathroom is a standout feature of the home with frameless glass shower, freestanding designer bath, premium tap wear and separate toilet. 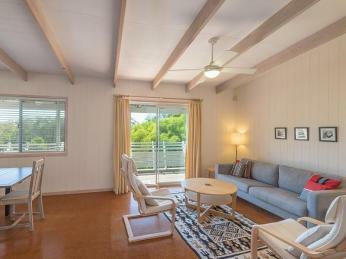 There are built-in robes and ceiling fans to all three generous bedrooms, and the master opens to the main balcony. 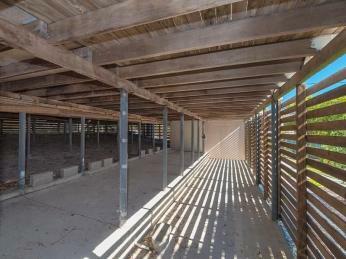 A separate office, well-equipped internal laundry, triple carport and plentiful under-house storage complete the package. 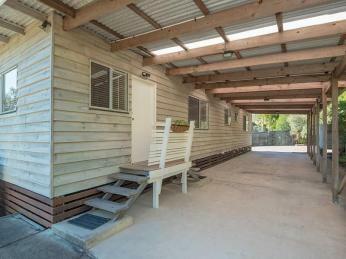 This property offers a truly exciting opportunity, it is hard to ignore the warmth and character on offer. 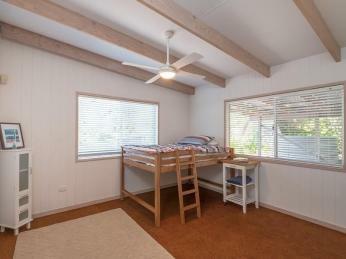 The perfect weekender, growing family home or long term investment, don't miss your chance call today. 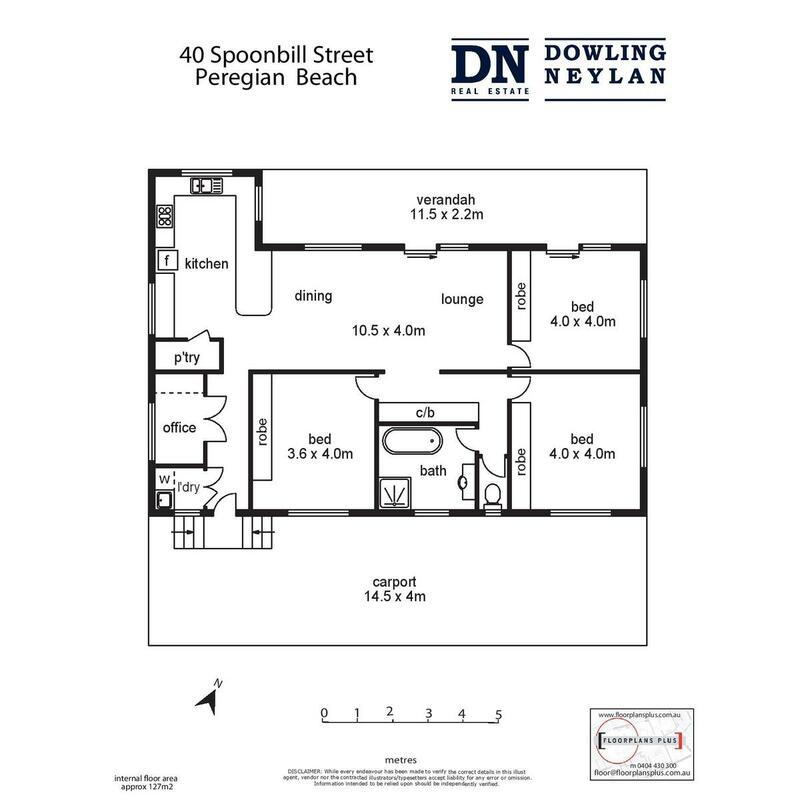 Call Will Hanton at Dowling Neylan on 0421 653 007 to organise your inspection.